The life of an entrepreneur, being your own boss, working your own hours and being in control of your days is something many people dream about. Imagine being able to start an ecommerce business with your phone and Instagram. Impossible? Absolutely not, because my guest today has done just that. 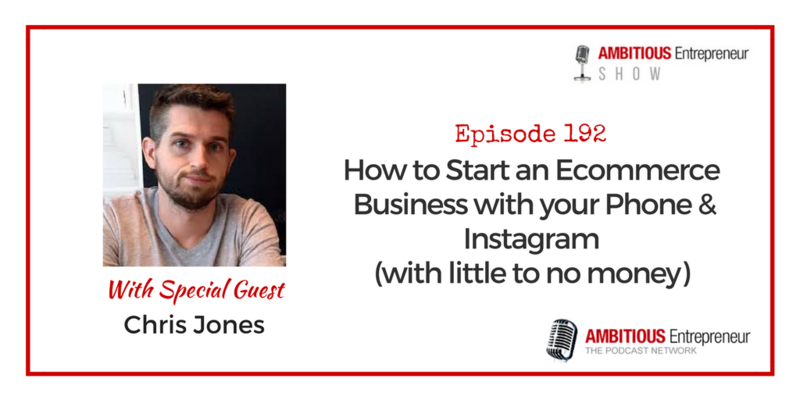 Joining me today to share his journey is Chris Jones. Chris is an ecommerce entrepreneur and writes about his exploits in business at unoboy.com. His mission in life is to demonstrate that you don't have to spend a lot of money to create a world class store or have a sophisticated marketing operation. Hire a photographer to take pictures for your startup without spending a dime out of pocket. 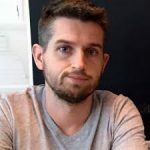 Chris is an Ecommerce entrepreneur and writes about his exploits in business at Unoboy.com. His mission in life is to demonstrate that you don't have to spend a lot of money to create a world class store or have a sophisticated operation. Discloser: Hey, by the way – I’m an Ambassador for Microsoft Surface. [That said, I LOVE my Surface Pro and it goes with me everywhere]. 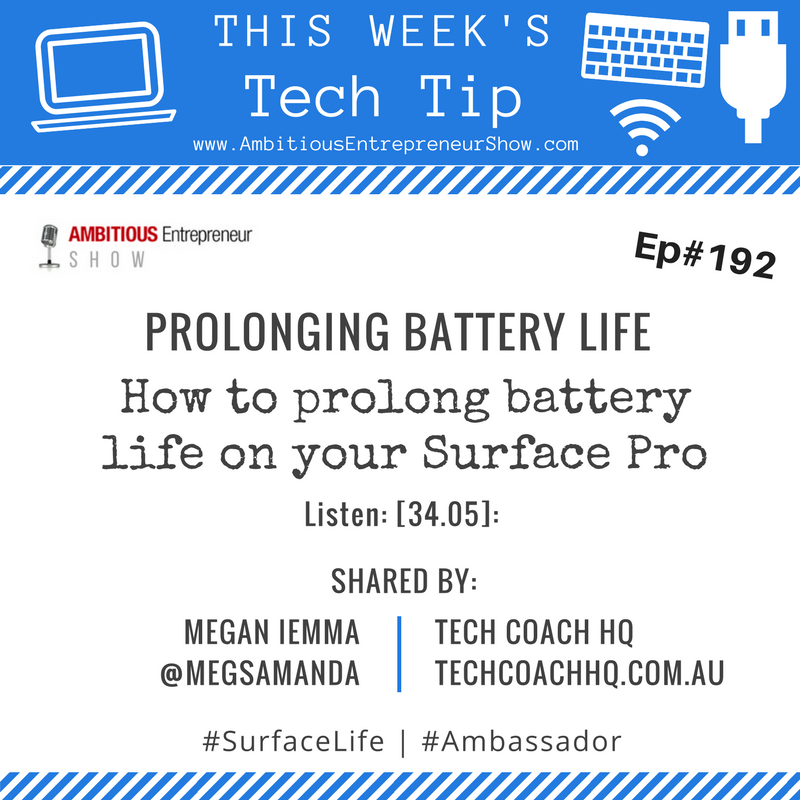 Looking forward to sharing more tech tips to help you boost your productivity in upcoming shows!